Crugen is the all-new premium SUV tyre offering high quality comfort and optimum steering stability in on-road conditions. 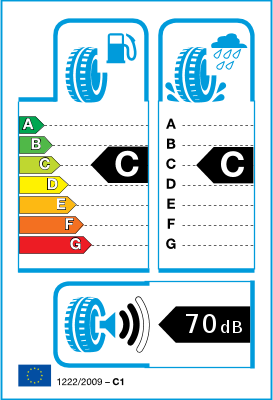 The KL33 is the first tyre in Kumho’s new Cru-Gen premium SUV tyre range, short for ‘cruising generation,’ and matches the typical modern day city and highway driving use of family sized SUVs such as the Hyundai Santa Fe, Kia Sorrento, Holden Captiva, Ford Territory and Jeep Grand Cherokee with 15 sizes ranging between 17 and 20 inches. 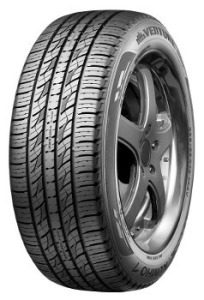 The Kumho Crugen KL33 has been developed to provide a quality comfortable SUV tyre with good performance and durability attributes for the SUV market. The KL33 caters is a long lasting, safe tyre providing good ride in all conditions whether its around town, doing the school run or on family holidays on the open road.